Semiconductors are the basis of most electronic circuits and exist in virtually all electronic devices. The manufacturing of these integrated circuits, also referred to as chips, is a multi-step process involving an intricate design system. 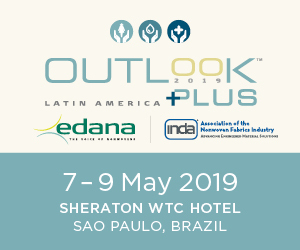 The yield (chips or die) of these processes rely heavily on the effectiveness of point of use (POU) filters used in every step of wafer processing to capture particulate matter. Multiple forms of high purity gases are used to create and clean the numerous layers of a semiconductor chip. These gases pass through a delivery system and are transferred onto silicon wafers (the foundation of a semiconductor) through POU filters. The filters must be able to withstand the repeated transfer cycle, as well as routine cycle purges. 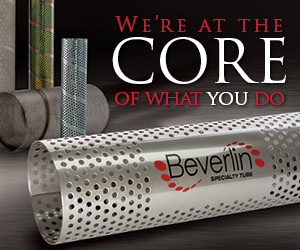 This is crucial to maintaining a clean system free of contaminates that are typically in the form of particles. Clean gases mean higher yields and longer-lasting delivery systems. 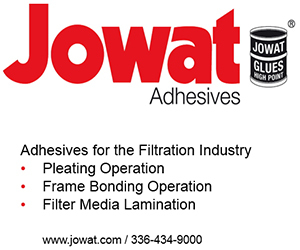 For most manufacturers, the standard practice is to use polytetrafluoroethylene (PTFE) membrane filters in these processes because they keep pressure drops low and they’re fairly cheap. However, what they often don’t realize is that the low drop in pressure could actually be impacting their die yield and putting their entire system at risk of failure. The stable, more effective alternative to these risks are sintered metal filters. At first, they may not seem like the ideal answer because they cost a bit more than PTFE filters, and their pressure drop is marginally higher. That being said, the benefits of sintered metal filters go far beyond face value. The typical PTFE membrane filter is far thinner than most engineers realize and often falls victim to ruptures and tearing during gas system maintenance and pressure fluctuations throughout the die manufacturing process. The reason these filters have such a low pressure drop is because the gas is flowing through extremely thin tape-like material, or possibly bypassing the filter completely through small tears in the PTFE tape. When the thin filters become damaged, they allow particle excursions that can result in downstream process failures and contamination of the high purity gases. This takes a toll on the number of useable die at the end of the process and also puts the gas system as a whole at risk for failure. Filters made with sintered metal technology, however, eliminate the threat of particle excursion. Their monolithic structure ensures metal filters will never fail in this mode, they do not shed particles in purge conditions and cannot be torn, which protects the system and the product. Unlike PTFE membrane filters, metal can handle full-cylinder pressure and be tested under the harshest conditions without damage. 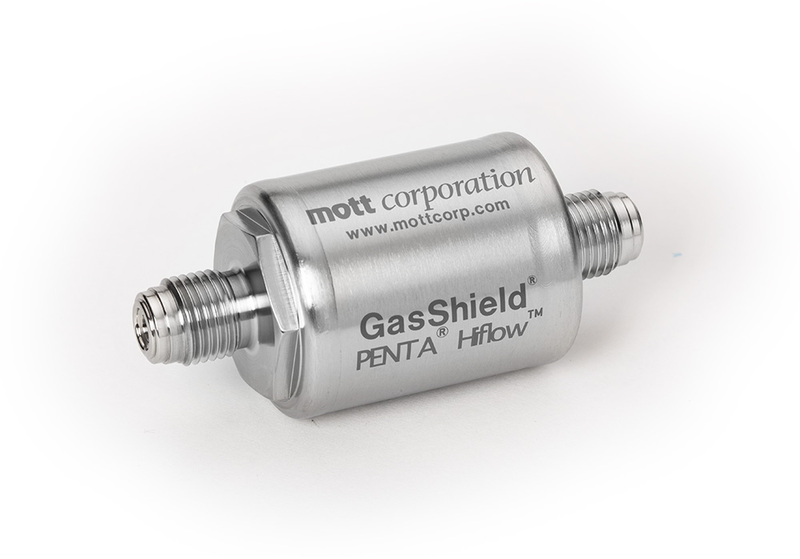 Instead of a thin layer of PTFE tape, the flow of gas is protected by durable elements like stainless steel, nickel or high-performance alloys. Though PTFE membrane filters may be cheaper on the front end of the process, their lives are incredibly short-lived. The risk of rips or tears makes it necessary to change out the filters at least once a year, if not more, so the cost of purchasing multiple filters in a shorter time frame negates their low price in the long run. 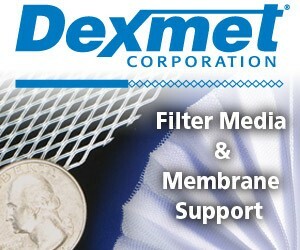 Metal filters outlive PTFE products significantly. Even when being exposed to the most corrosive gasses in semiconductor fabrication, they can last up to five years. The metal elements provide resistance to pitting, crevice corrosion and stress corrosion cracking. They also hold up well in environments that are subject to reducing and oxidizing conditions. 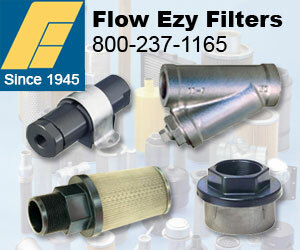 Metal filters allow the highest possible flow rate in a sintered filter with the smallest available footprint. These filters provide 9-log reduction (99.9999999% removal) of all particles down to the rated particle limit, including the most penetrating particle size, as confirmed at the most penetrating particle size of 0.08 um per SEMI F38-0699 test method. Metal filters also carry a helium leak rating 1X 10-9 atm cc/sec and will contribute less than 10 ppb of moisture as specified under the SEMI F27 test method. The total hydrocarbons are below detectable limits per SEMASPEC 90120396B test method and zero particle contribution above background per SEMI F43-0308 test method. 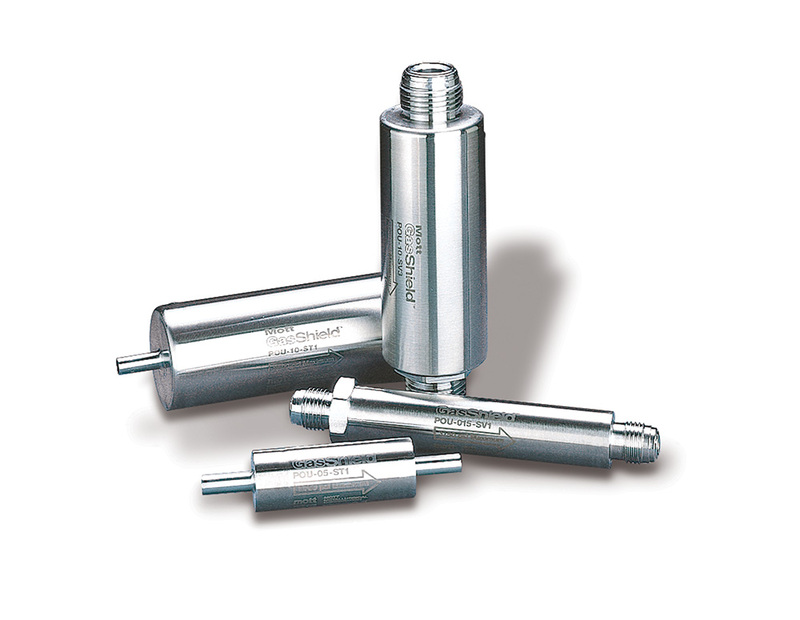 Metal filters are available in conventional designs with 10 Ra EP finished housings, a variety of connection sizes, operating pressures up to 2500 PSI and operating temperatures to 450°C. They are also designed to be used in integrated gas systems that give the consumer spatial effectiveness, ease of installation and equivalent performance to in-line components. 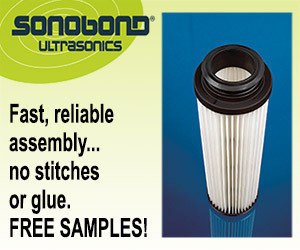 It’s clear that proper filtration and profitability go hand-in-hand in semiconductor fabrication. The die yield depends on the process and the process depends on the reliable filtration of potentially damaging particles. Metal filters provide a system with superior protection and gives manufacturers peace of mind along with substantial product yield.